Apple TV App now offers a one stop streaming option with universal search capabilities. Users can now reduce the number of clicks while watching content from different service providers using this single stop option. 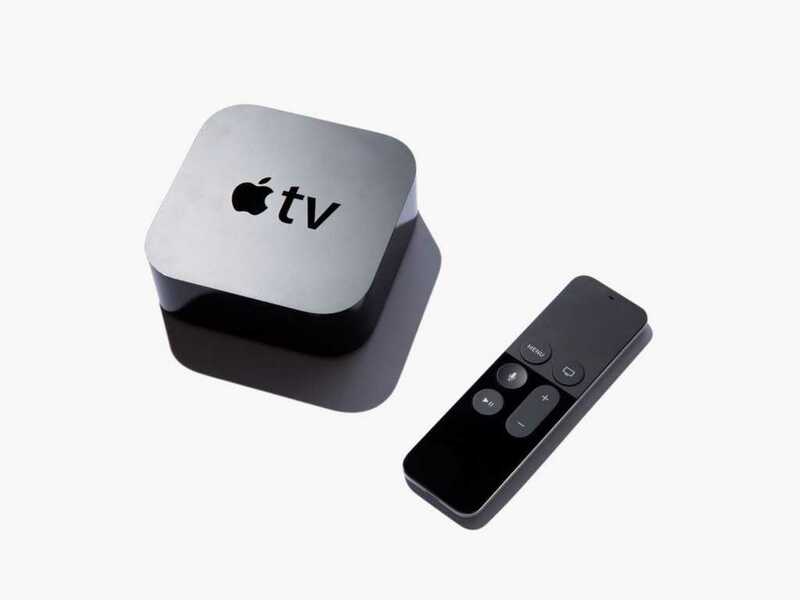 Apple aims at continually improving the experience of users of the Apple TV, with the latest TV app. It is a universal search option having several partners, thereby making it a very useful feature. This is the fourth gen Apple TV device and it now comes with several updates offered during the week. The universal search option offers support for more than fifty streaming applications and services located in the US. This means that users can search for a show or content in Apple Music, TNT or TBS and Animal Planet and much more using Siri the voice assistant or the search application. The Universal search feature also supports Apple Music, though there is nothing else beyond that as far as music streaming service options are concerned, at least for the present. Apple offers a complete list of services that are being supported by the TV app. However, for those not living in the US, the options are quite limited. In spite of that, the options available will surely result in fewer clicks while settling down to watch a television serial, show or movie. The new feature allows users to search for movies or television shows by looking for contents in several applications from a single point. Users can also access Siri in some countries and search on the basis of titles or genres or actors and make more refined searches. Those having membership with Apple music can use the application or Siri for searching on Apple Music. In case the content is a YouTube one, users can use Siri by typing the words YouTube in the search, as the app is not capable of searching YouTube. The Universal Search feature is a notable one in the fourth gen Apple TV and it supports more than fifty partners within the US. The new feature allows users to search within a common interface, so that the user need not open the particular app of a service or even install it. It will ultimately be able to resolve the mess that is created by several apps operating individually, each of which might have content that is not present in the other. However, Netflix as well as Amazon Video have not been included in universal search feature. 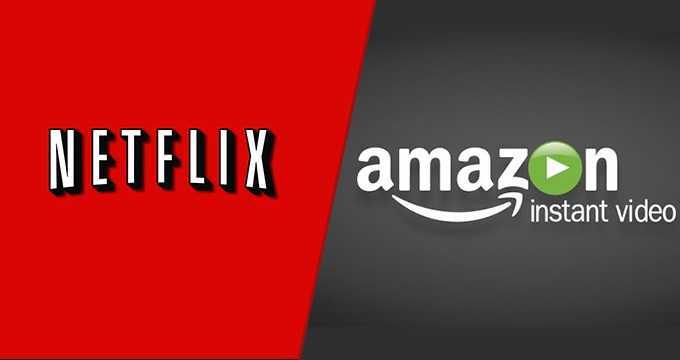 It is possible that Amazon Video is keeping out as it has its separate streaming platforms in Fire. It is also rumored that Apple will soon be releasing its own streaming video services. However, despite the lack of Netflix and Amazon Video, owners of Apple TV will find the universal search feature very useful. In addition, owners of iPhone or iPad devices will also get additional functionality that was earlier present only for Apple TV. Theoretically speaking, the new feature is supposed to offer a solution to the digital mess but it does not do it completely so.